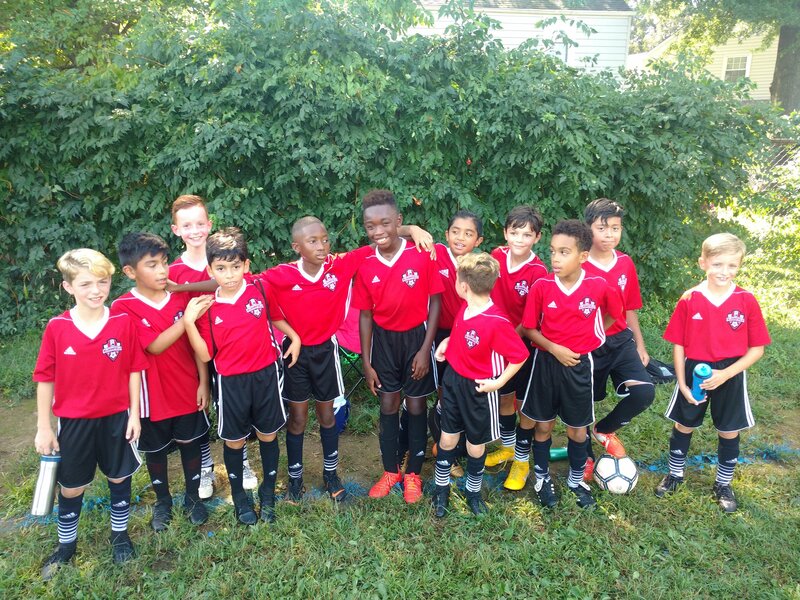 The cost of travel soccer full season includes fall 2019 and spring 2020 is $250 – $350. 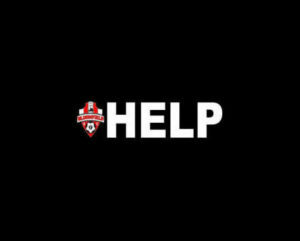 Some teams may be playing in more tournaments or will be using professional soccer trainers. They may ask parents for a little bit more. We are an organization of volunteers. To make our travel program work, our volunteers make a significant time commitment. That is our organization’s pledge to you. PRACTICE: Generally, two practices are held each week during the fall and spring seasons. Individual team coaches determine the number and time of practices. SCHEDULE: Each team typically plays 10 games on Sundays each season. Five of the games are played at home, and five are played away within New Jersey. Advanced teams may leave the state to play in New York, Connecticut, Massachusetts, Delaware, Maryland, Washington DC. In addition to games, teams can participate in tournaments held throughout the year. The coaches should consult with parents to determine which tournaments they will attend. Players are expected to attend all games. PARENT RESPONSIBILITIES: We expect parents to be good role models by respecting all players, coaches, and referees and by always demonstrating good sportsmanship. PLAYER RESPONSIBILITIES: We assume that players want to learn more advanced levels of soccer as they age. This requires a commitment by the players to improve their skills and playing ability both on their own and under the direction of coaches. 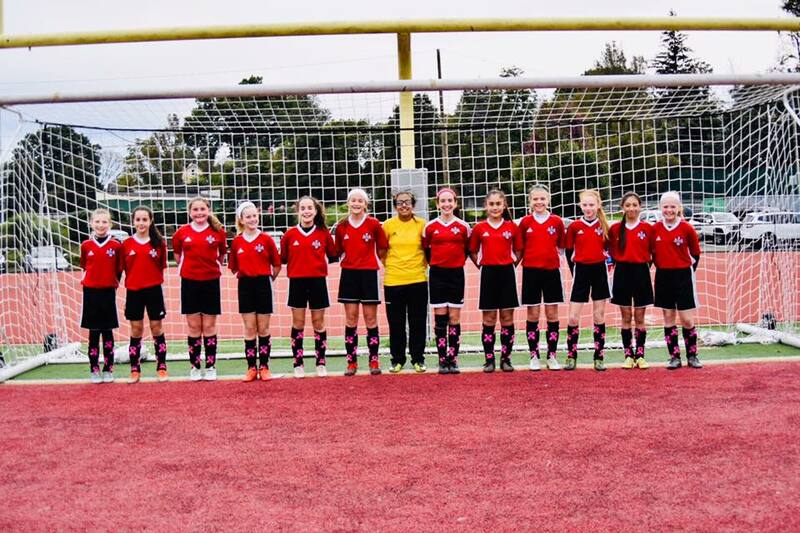 We expect players to respect other players, coaches, and referees and to demonstrate good sportsmanship. 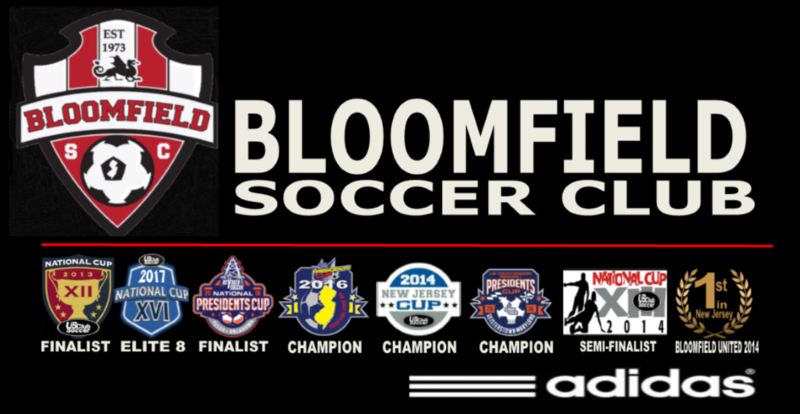 Bloomfield Soccer Club does not want to deny any child the opportunity to play soccer due to financial hardship. 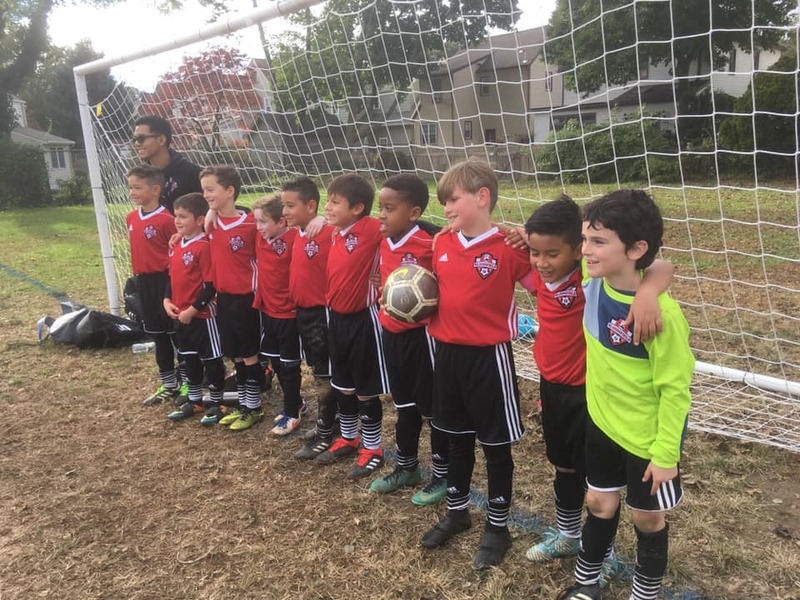 If a player desires to play soccer, the BSC will work with the family to ensure there is an opportunity for them to play. 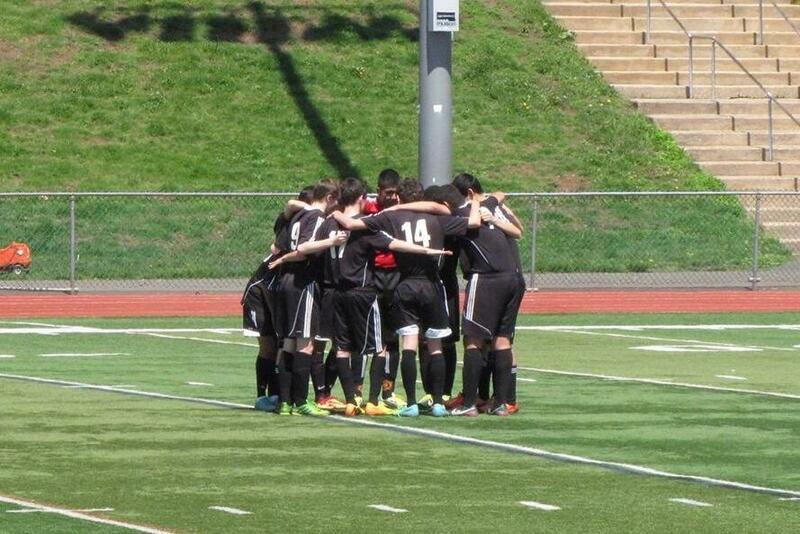 We have several financial aid programs available including scholarships to enable all players the opportunity to play. 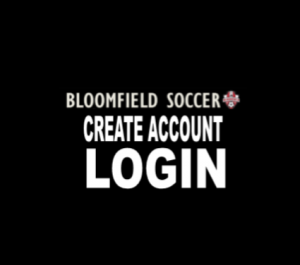 If you are unable to play due to financial hardship, please reach out in confidence to hardships@bloomfieldsoccer.us ATTN: Barry Weiner and options will be made available to you. It must be in writing. We have one of the lowest cost structures of any travel program in the state – if not THE lowest. 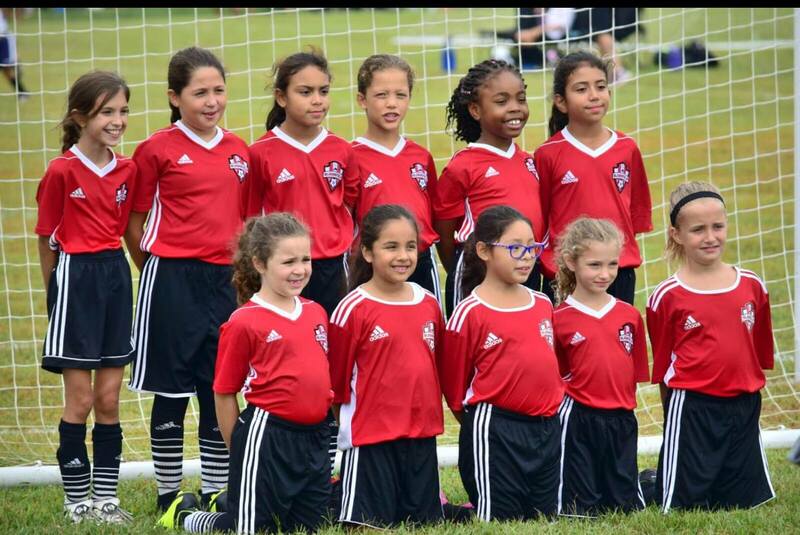 Travel Soccer is designed to have good competitive soccer at a reasonable cost.